The Virginia Career Education Foundation (VCEF) is a non-profit organization that partners with business/industry, government and education to inform all stakeholders of the benefits of career and technical programs and to enhance Virginia's future workforce by connecting viable career and technical programs to job market requirements. Today’s cutting-edge, rigorous and relevant career and technical education (CTE) prepares youth and adults for a wide range of high-wage, high-skill, high-demand careers. CTE includes high schools, career centers, community and technical colleges, four-year universities and more. We know our CTE Educators in VA can prepare students to be college- and career-ready by providing core academic skills, employability skills and technical, job-specific skills. 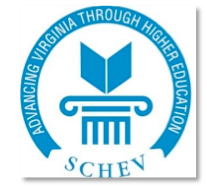 VCEF works to further the aims and purposes of CTE in the Commonwealth of Virginia while promoting high standards and strong academic achievement for all Virginia Students. 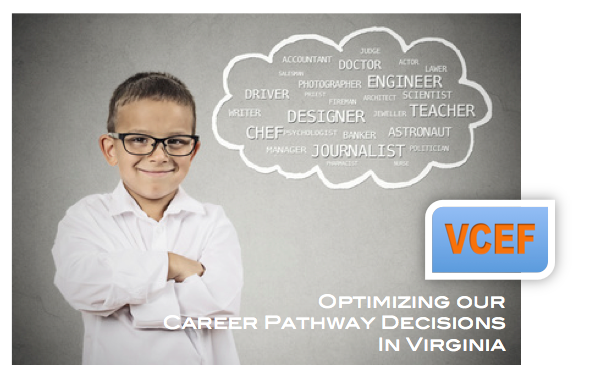 Virginia Career Education Foundation works to develop new strategies to both fund and implement career readiness programs and systems, connecting viable career and technical programs to job market requirements. 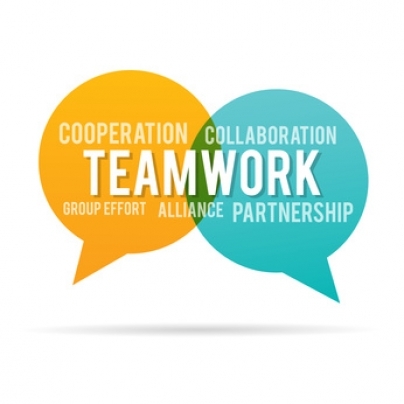 VCEF works to engage and create high school and post-secondary partnerships, enabling clear pathways to certifications and degrees. 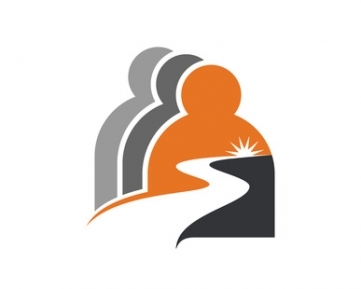 Our mission focus works to fulfill employer demand for the promotion of certifications and training for future high-skill, high-wage, high-demand job areas. 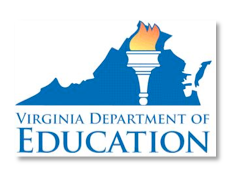 VCEF was first created over a decade ago during Governor Mark Warner's Administration. The vision was to create a more effective connection between the business community and our education community while promoting a vibrant Career & Technical Education pathway. 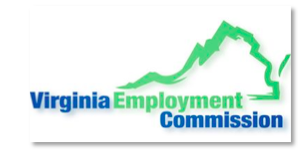 The Virginia government agencies below are all part of VCEF's Board of Advisors.